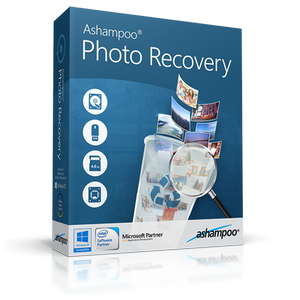 Amazing Any Photo Recovery the Best Photo Recovery Software to Recover Any of Your Deleted, Formatted, Lost Photos, Videos & Audio Fast, Easy and Reliable! 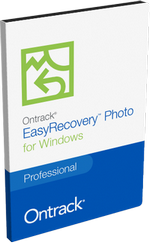 Ontrack EasyRecovery Photo is a DIY photo recovery software that recovers lost media files due to deletion, corruption, or accidental formatting. It works with all major cameras, drones, PCs, memory cards, USB flash drives, and more. 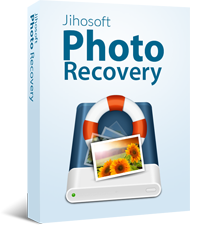 See your recovered files instantly! 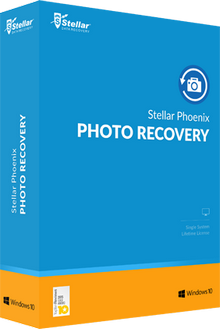 Stellar Phoenix Photo Recovery is a Do-It-Yourself software to recover media files lost due to deletion, corruption or accidental formatting. It works with all major camera, drones, pc, memory cards, USB Flash Drives and more. 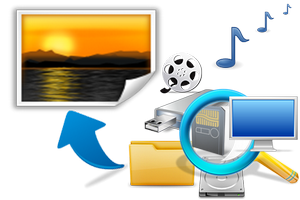 Starus Data Restore Pack includes full collection of programs to recover any data from the company Starus Recovery. 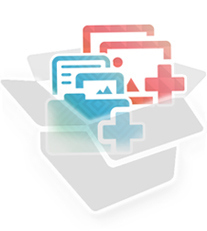 This package supports the recovery of deleted data from all types of media, including data recovery from USB drive, from hard drives, memory cards all, and even digital MP3-players, cameras and mobile phones connected to your computer. Restore data of all types in a snap! 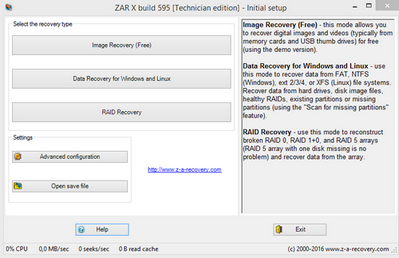 Recovering absolutely all types of files. 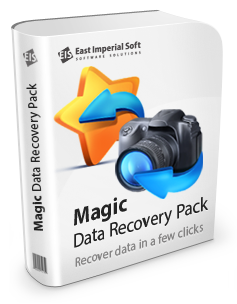 Magic Data Recovery Pack — a collection of programs from East Imperial Soft is fast, simple and powerful data recovery. The program is compatible with all operating systems Windows, Magic Data Recovery Pack supports recovery of hard drives with all types of file systems: FAT12 / 16/32, NTFS (NT4) and NTFS5 (2000, XP, Vista, 7, 8 and 10).